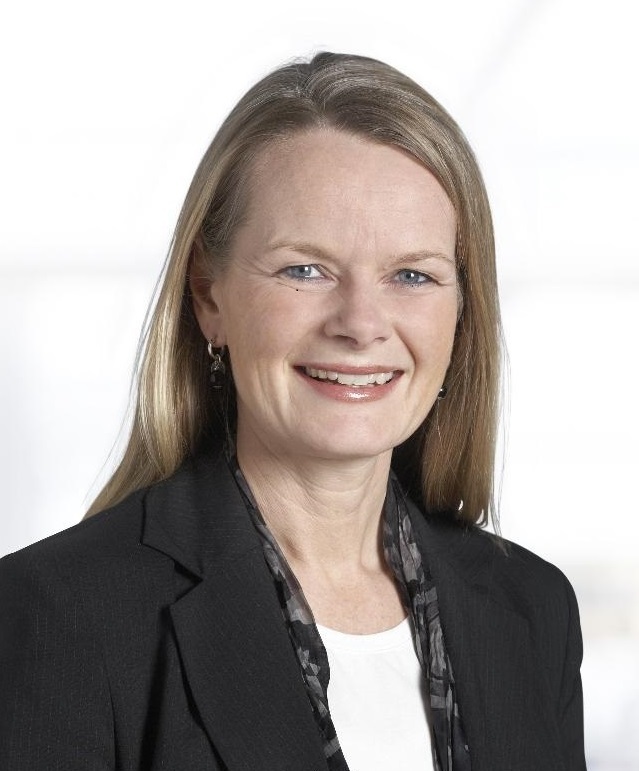 Hege Holter Brekke has been appointed new CEO of Orkla Health. Tine Hammernes Leopold will succeed her as CEO of Pierre Robert Group. 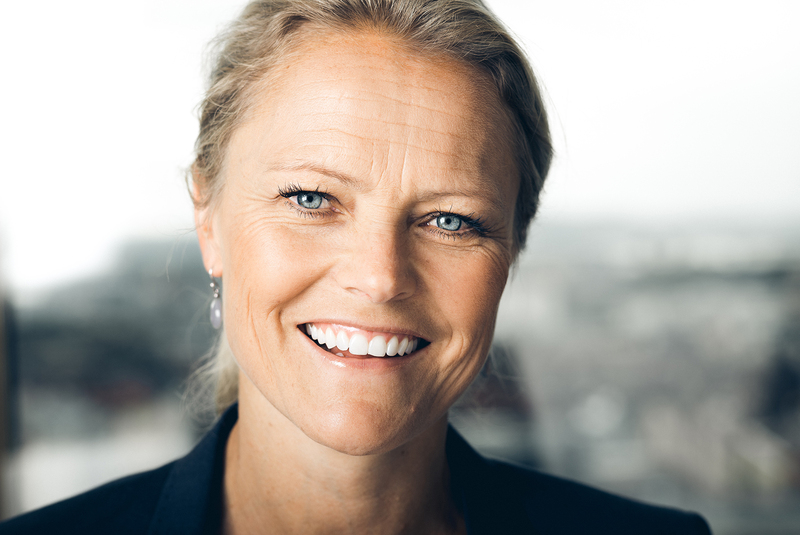 Hege Holter Brekke (49) is to take up the position of CEO of Orkla Health as of 1 October 2018. She will take over from Henning Søgaard, who has headed the company for the past five years and is now leaving Orkla. Ms Holter Brekke has been CEO of Pierre Robert Group since 2015. From 2007 to 2014, she was Senior Vice President, Marketing, at TINE. Prior to that, she held the post of Senior Vice President, Concept and Marketing at Plantasjen, in addition to which she has experience from McKinsey. Ms Holter Brekke has previously served in various management positions in Orkla ASA and Nidar. She has an MBA from BI Norwegian Business School. Tine Hammernes Leopold (47) is returning to Orkla after two years as CEO of Salmon Brands/SALMA, member of the Board of Directors of salmon farming company Bremnes Seashore and Director at Bremnes Fryseri Group. She is to be the new CEO of Pierre Robert Group, and will take over from Hege Holter Brekke as of 1 October this year. Ms Hammernes Leopold has more than 20 years of brand-building experience and has had a long career at Orkla, where she has held a variety of management positions in Orkla Health, Axellus, Peter Möller, Sætre, Nidar and Lilleborg. She has a degree from California State University. "Both Hege and Tine have strong brand expertise and broad management experience, and have achieved solid results both within and outside Orkla. I'm very glad that Hege has accepted this opportunity to take on new challenges as CEO of Orkla Health, and that Tine is returning to Orkla with responsibility for Pierre Robert Group," says Stig Ebert Nilssen, Orkla Executive Vice President and CEO of the Orkla Care business area. Ms Holter Brekke and Hammernes Leopold will both join Orkla Care's management team, and will report to Stig Ebert Nilssen.